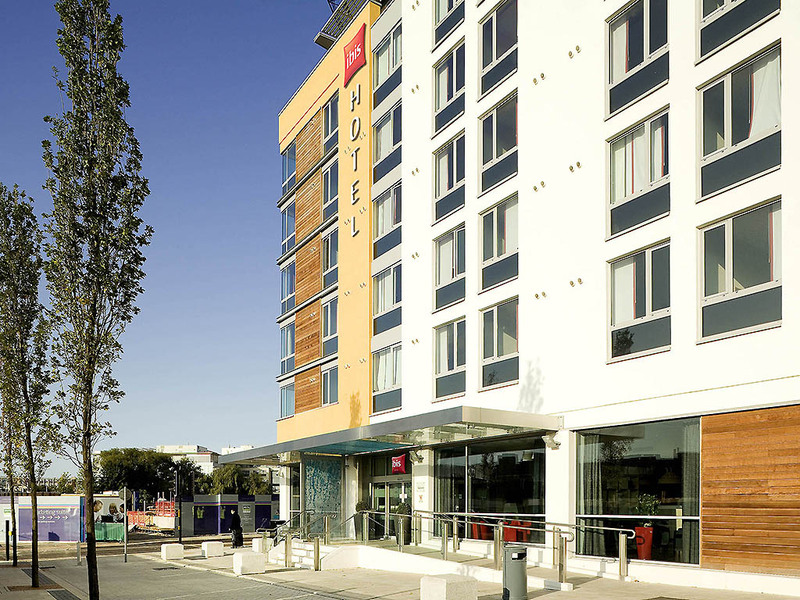 Just a short walk from the Bristol Temple Meads train station, the ibis Bristol Temple Meads hotel is your premier choice for effortless travel. We'll set you up for the day with an unlimited, hearty breakfast spread, provide around-the-clock refreshments with a smile, and even put your pooch up for the night with our pet-friendly setup. Its central location makes it easy for guests looking to explore and take in the best of what Bristol has to offer. Often cited as the UK's best city, beautiful Bristol with its rich history and heritage has something for everyone. Its fantastic nightlife, splendid shopping, distinctive architecture, cultural offerings and scenic green spaces are sure to win you over. Complete with modern conference facilities, a colourful bar and restaurant, family rooms and free fibre Wi-Fi from top to bottom, we've got your every need covered under one roof.